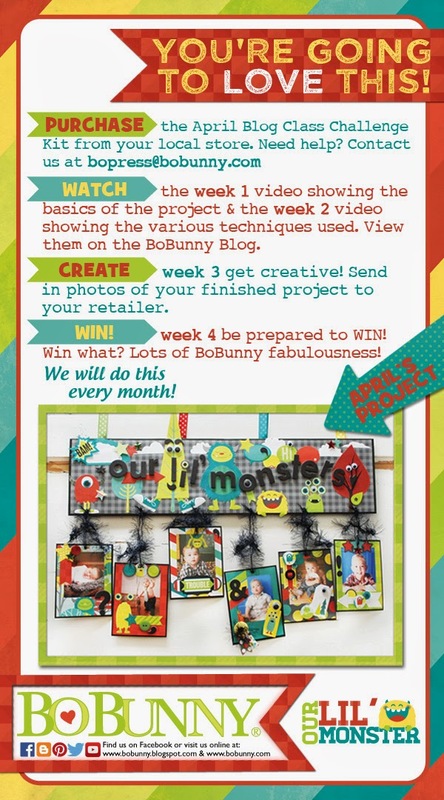 We are now starting week 4 of the March Blog Class Challenge! How are your mini albums coming? Are you having fun?! We can't wait to see what you create! Don't don't forget your projects are due shortly! Next Monday we will be announcing the winner!! Good luck to all our participants! If you want to watch the week one and week 2 videos click here! The reveal you have all been waiting for, the April Blog Class Project! I feel your blog post is without a doubt dazzling. Several quite interesting opinions in your web log.Cardsharing Server Wave saved this specific page but will keep returning once again.